Itchiness is common in most animals. It can be due to various reasons and regardless of the reasons, it is treatable and preventable. 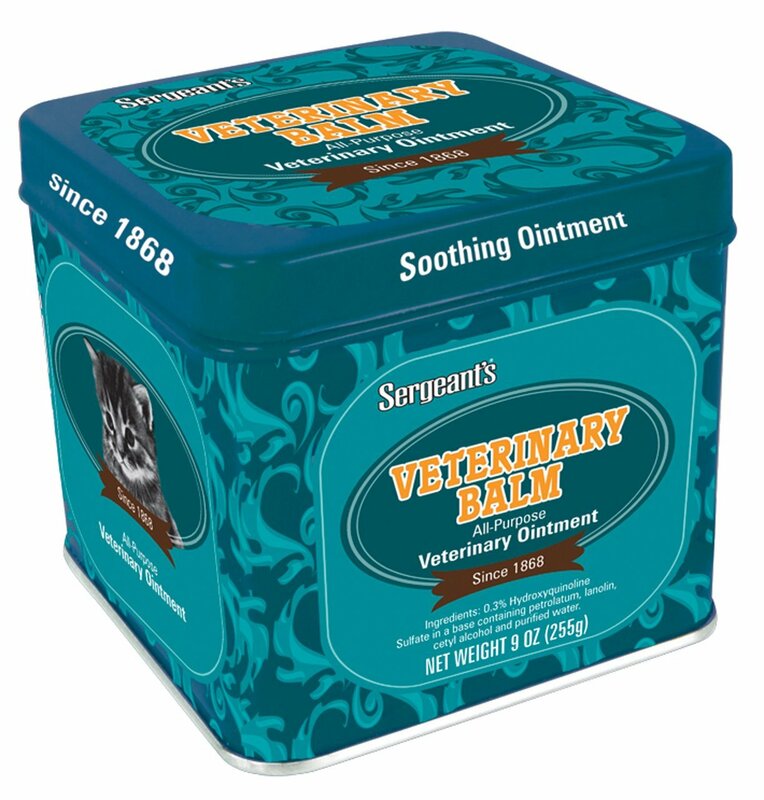 You cat should not suffer from itchiness. 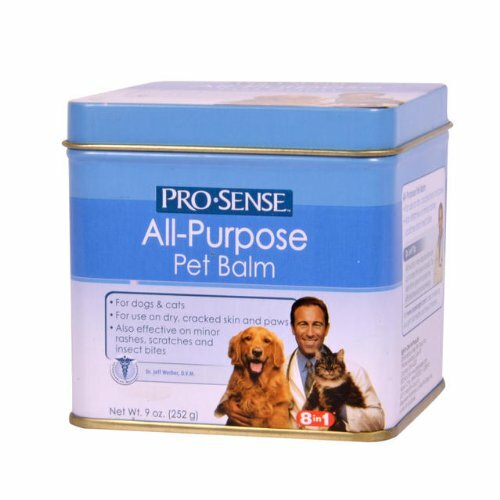 Common occasions of this may not seem a bother but you should take them as indicators that you need to get your pet some itch remedies. 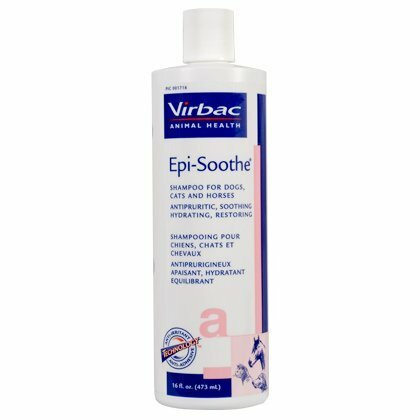 a good itch-free far is essential for your pets health and even grooming. 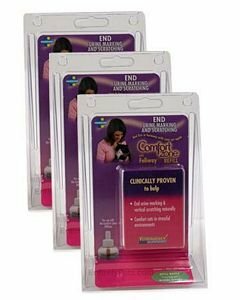 We have the best selling and most popular cat itch remedies in the market for cats of all ages and sizes. One-step topical water-based Vetericyn VF HydroGel spray that cleans wounds, treats infections and kills bacteria including antibiotic-resistant MRSA. 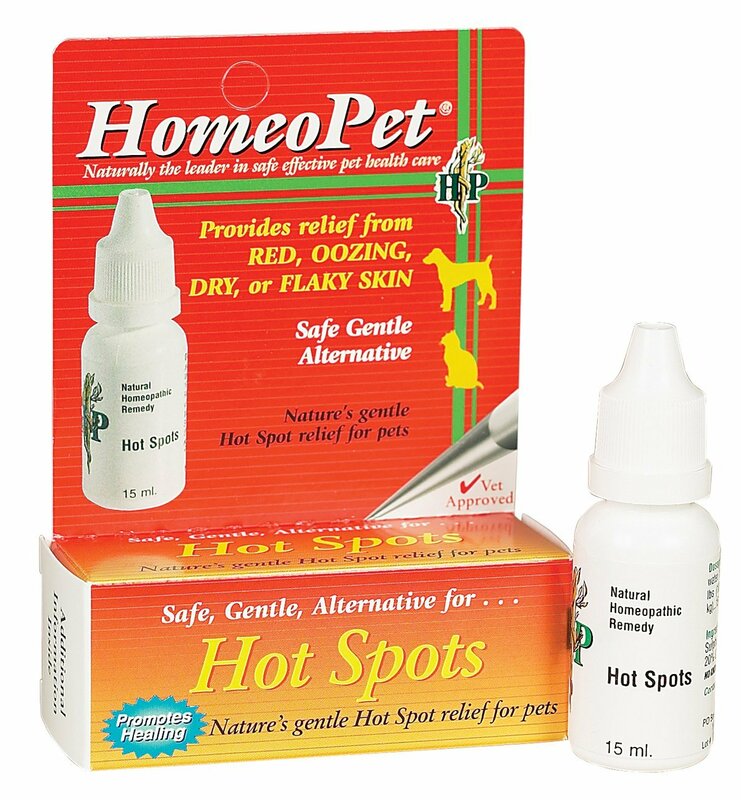 Use to treat topical infections and wounds, hot spots, rain rot, outer ear infections, yeast infections and rashes. This steroid-free, antibiotic-free, no-rinse solution is non-toxic and speeds healing. HydroGel is designed to slowly evaporate, there is no need to wipe away film or residue from previous applications. Vetericyn VF HydroGel kills antibiotic-resistant strains of bacteria as well as fungi, viruses and spores. Tests free for competitive animals. One-step topical spray that cleans wounds, treats infection and kills bacteria including antibiotic-resistant MRSA. 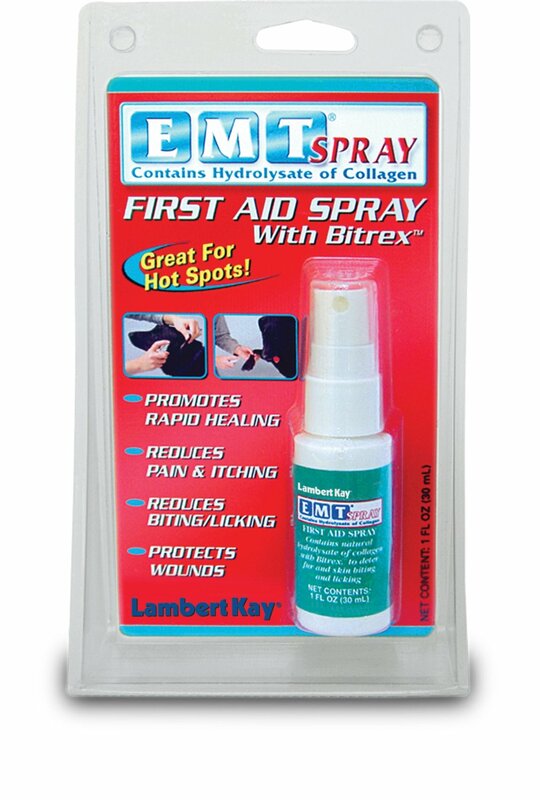 Use to treat hot spots, rain rot, ear infections, yeast infections and rashes. This steroid-free, antibiotic-free, no-rinse solution is non-toxic and speeds healing. Made with Microcyn® Technology, Vetericyn VF? HydroGel Wound and Infection Treatment utilizes the same FDA-cleared formula that has been used to treat over one million humans worldwide without a single serious adverse effect. This revolutionary antimicrobial wound treatment kills antibiotic-resistant strains of bacteria as well as fungi, viruses and spores. An oxychlorine compound similar to that produced by the animal?s own immune system, Vetericyn VF HydroGel will not harm healthy tissue. Being pH neutral, it should not sting when applied. 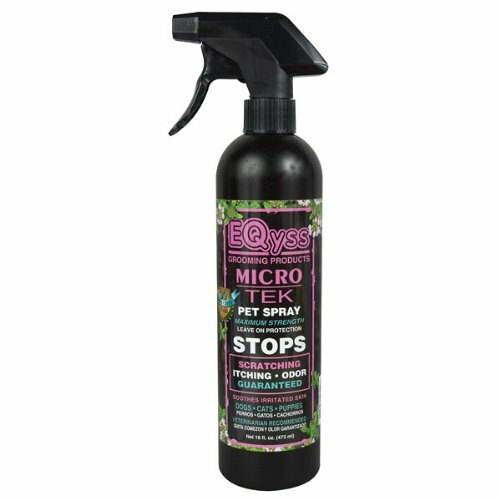 Ecto-Soothe Flea Shampoo is a highly effective flea/tick shampoo with soothing oatmeal. The natural oat grain vehicle designed to soothe and cleanse sensitive skin complicated by external parasites. Pyrethrins provide quick knockdown and kill off fleas and other parasites. 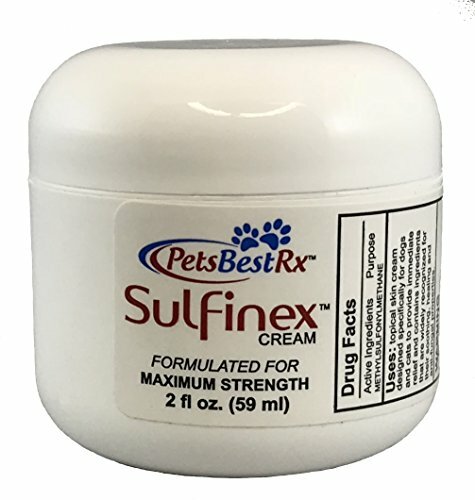 Gentle enough to be used on dogs, cats, puppies, and kittens over 12 weeks of age. 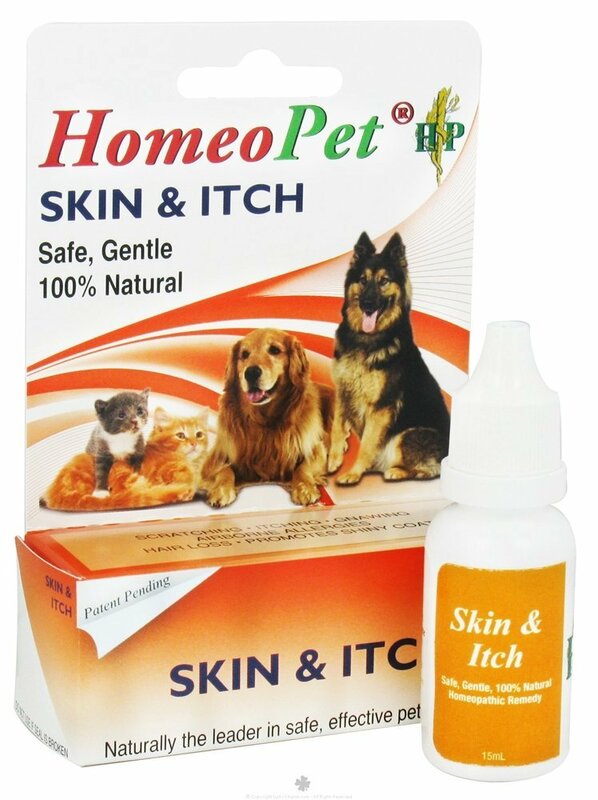 kills fleas, ticks and lice as it soothes irritated skin. 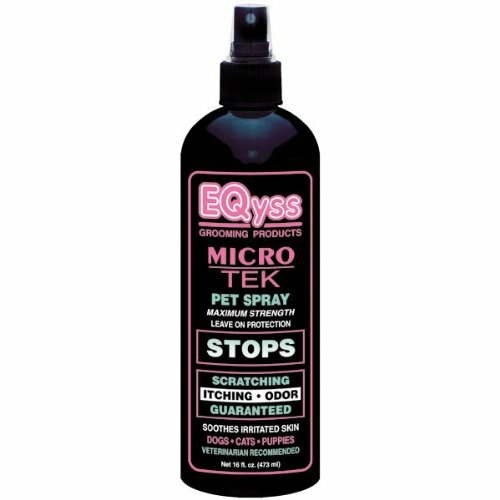 Kills fleas, lice, and ticks and soothes skin for fast relieve from biting. 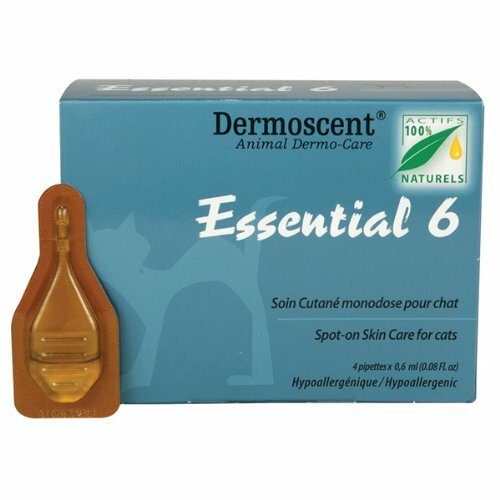 High concentration of double-synergized pyrethrins )0.15%) enhances effectiveness. Soothes irritated skin for an extended time. 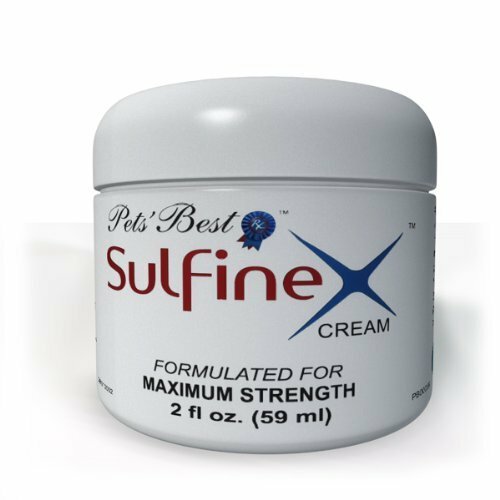 SPHERULITES® Microcapsules, an exclusive encapsulation system, enable slow release of oatmeal and glycerin to continue to soothe and moisturize a dog's skin long after the shampoo is washed away. 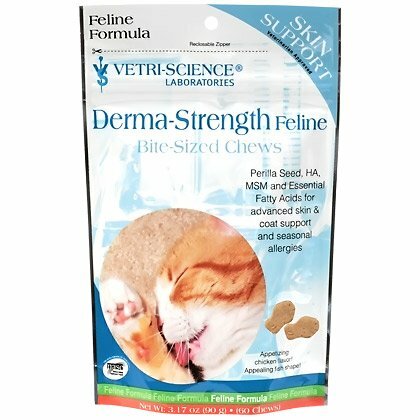 Approved for use on dogs, cats, puppies, and kittens 12 weeks of age or older.